Ideal for families. 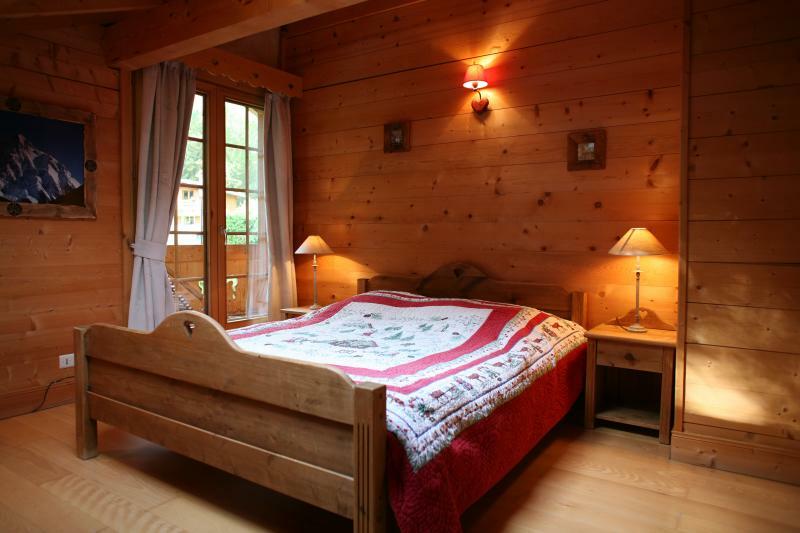 In this charming chalet, children, parents and grandparents will enjoy the pleasures afforded by the mountains. 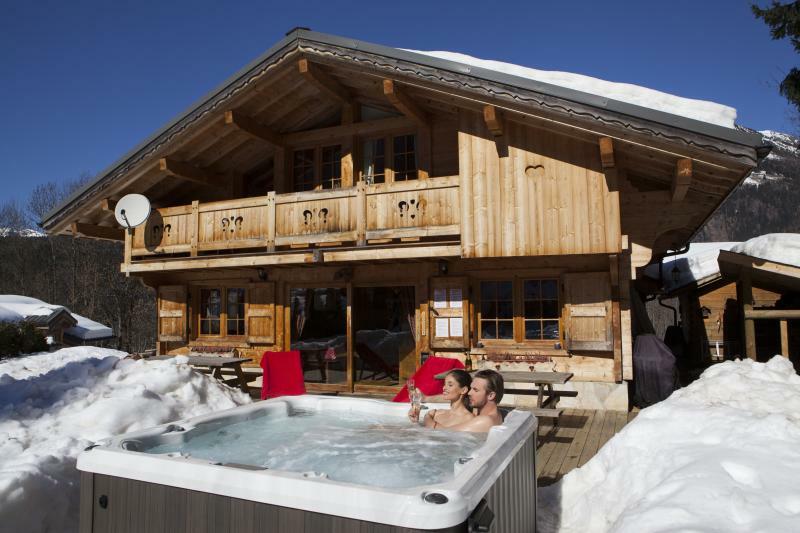 After a day of skiing on the slopes of Les Houches, back to the cottage: it's time to relax! 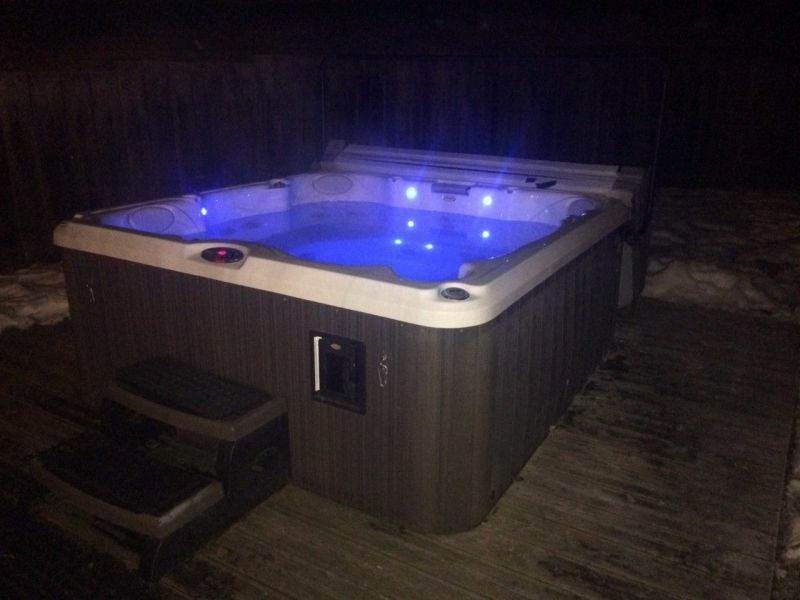 While the children finish the day on sleges, parents can relax in the sauna or in the spa. 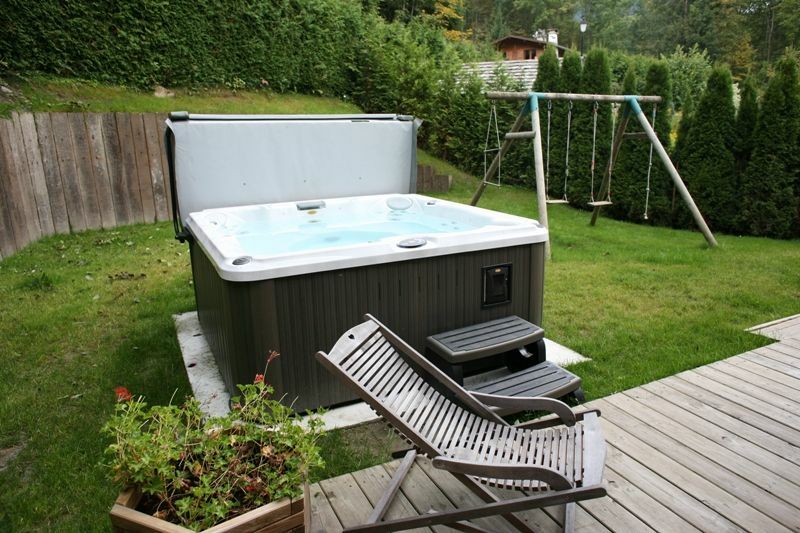 Without forgetting the grandparents, who can enjoy the spa in St Gervais (20' drive), or Saillons in Switzerland (75 min. drive). 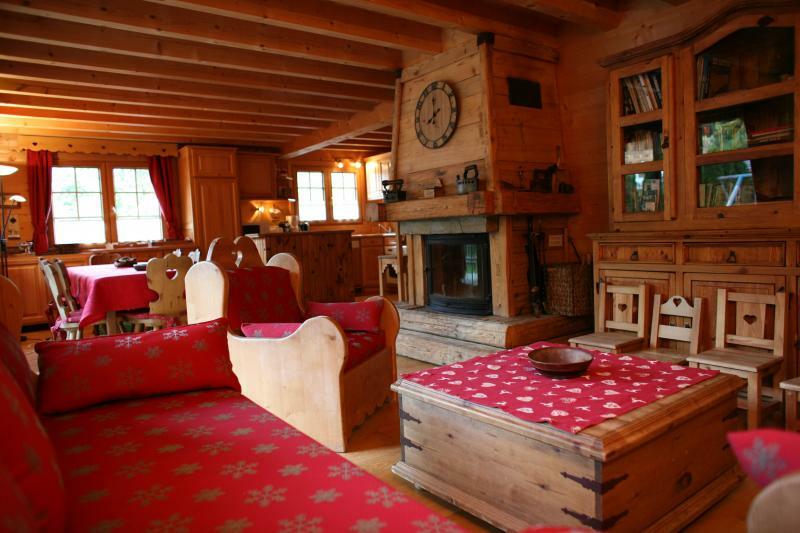 In the evening around the fireplace (unlimited supply of oak firewood), guests can enjoy a typically Savoyard atmosphere, with fondue or raclette (kitchenware provided). After the meal, everyone goes their own way. While some will want to read their e-mail via WiFi, others can watch satellite TV or a DVD movie. The next morning, another day on the slopes beckons. 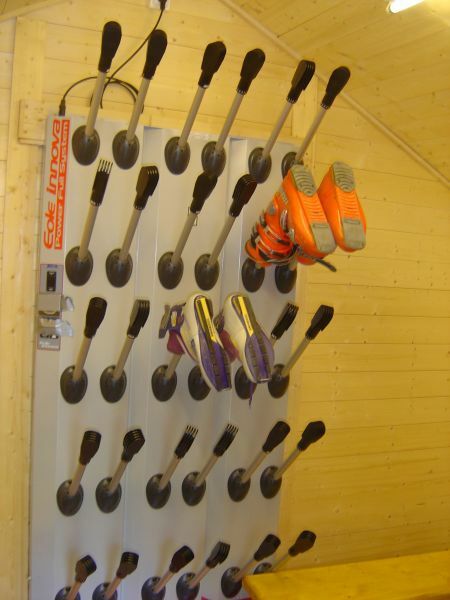 Grab your skis from the ski locker, and your shoes from the shoe dryer, and oof you go! 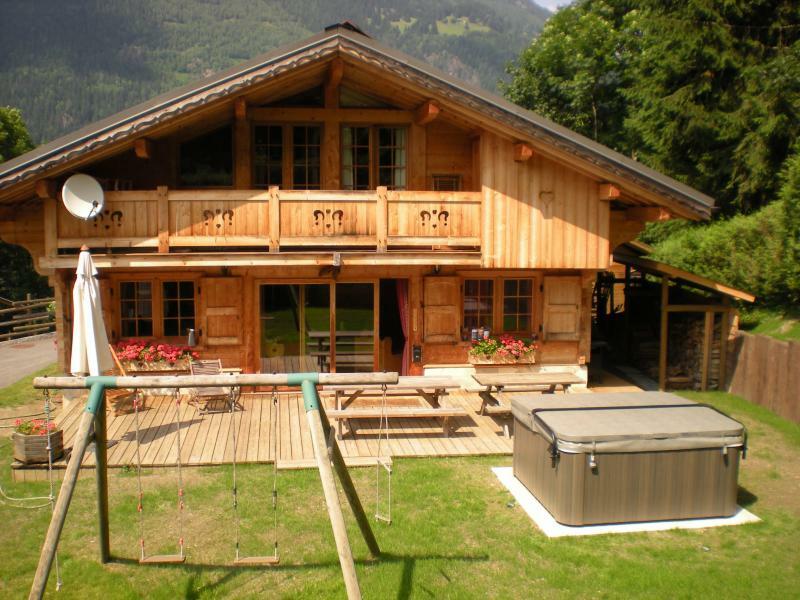 The village of Les Houches located at 1000m of altitude, offers many sports all year-round. 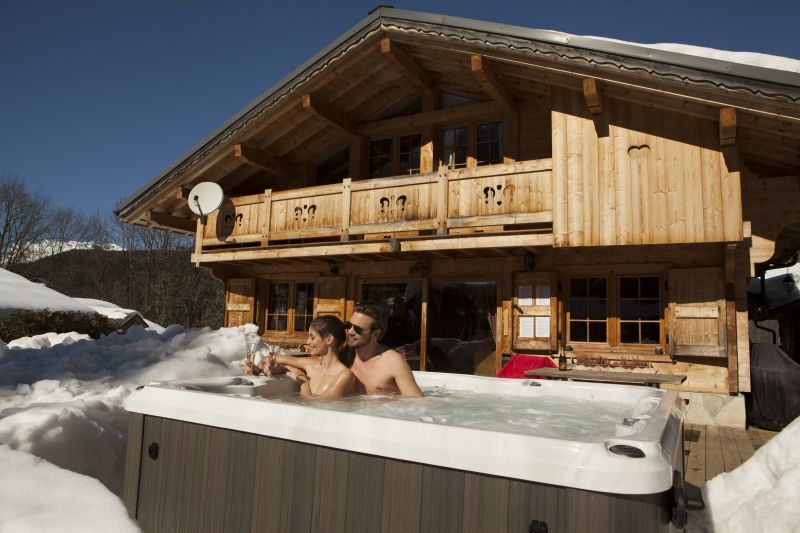 In winter the resort of Les Houches offers trails ranging from beginner to expert. There are lso opportunities for cross-country skiing and snowshoeing. 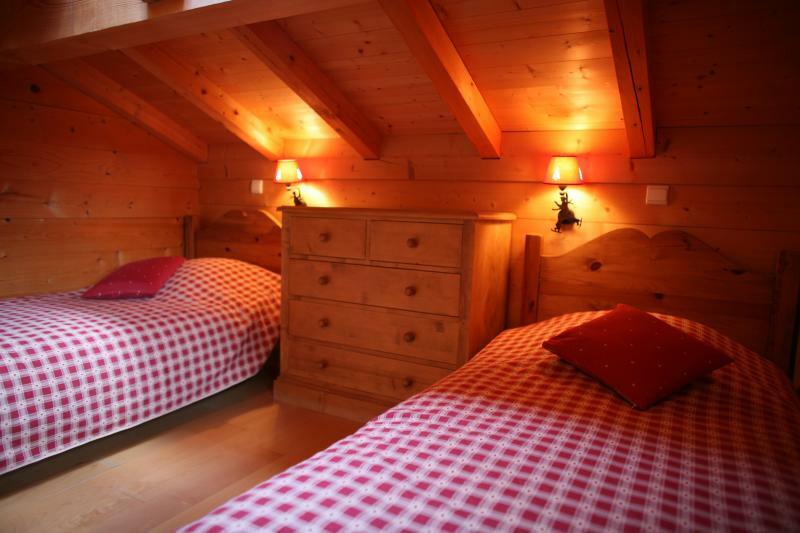 The ski schools offer the opportunity to take your kids for the entire day--the cottage is located 2 km from the ESF. For toddlers, there is a a kindergarten where they can have their first skiing lessons. 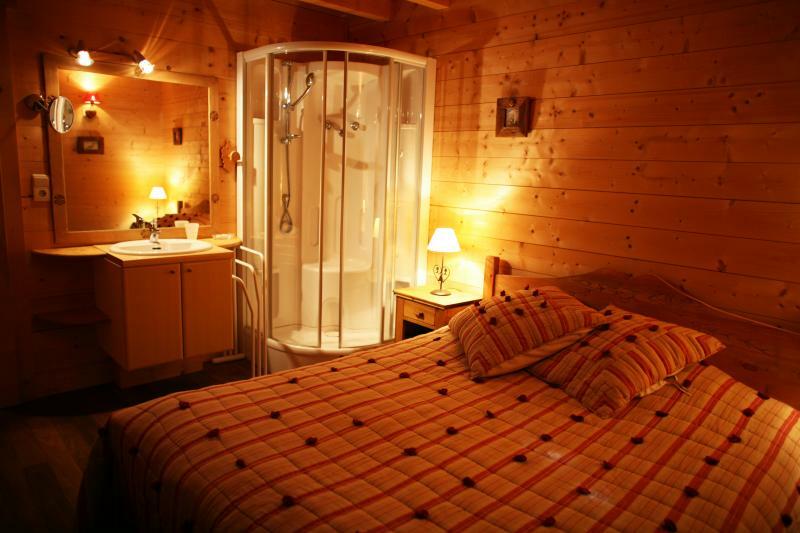 A ski shuttle runs in winter and is located 400 m from the cottage. The Brévent ski area is a 15-minute drive away, at the junction with the Flégère area. Les Grands Montets is 30' away from the chalet by car. Also for good skiers, the descent of the Vallee Blanche from the Aiguille du Midi. A weekly package allows you to use all of these ski areas, including the area of Courmayeur in Italy via the Mont Blanc tunnel (30 ' drive). In summer, many hiking trails, for all levels, are easily accessible from the chalet. 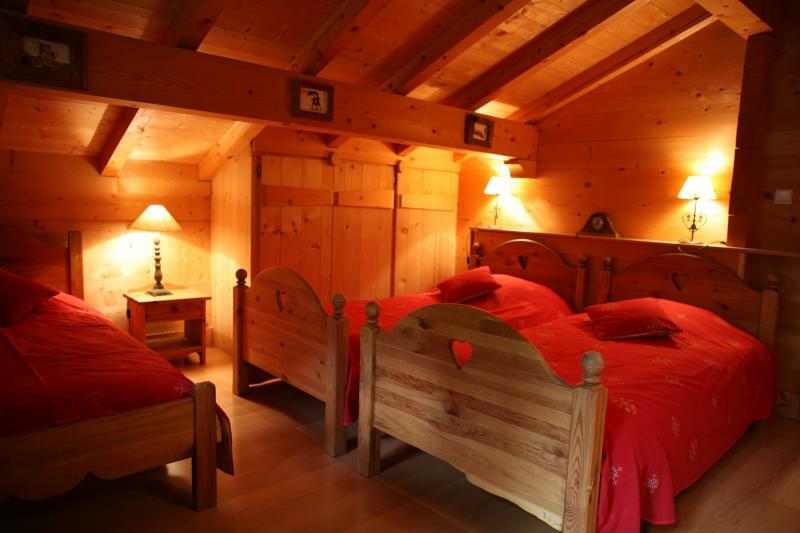 For major sports, the cottage is located at the foot of the old route that leads to the summit of Mont Blanc. For children and yourself, I suggest you visit the Parc du Merlet, with a variety of animals that can be found in our forests. In the same area, there is a tree-top adventur park where you can explore treetops using ropes. Thrills and chills guaranteed! If you want to get involved in group activities, check out the Tourist Information Office for advice you on guided hikes, mountain bike routes or outings on horseback. For lovers of downhill mountain biking, the Bellevue cable car, which accepts mountain bikes, will take you up to the drop-off point (800 m in altitude) for an unforgettable downhill ride. 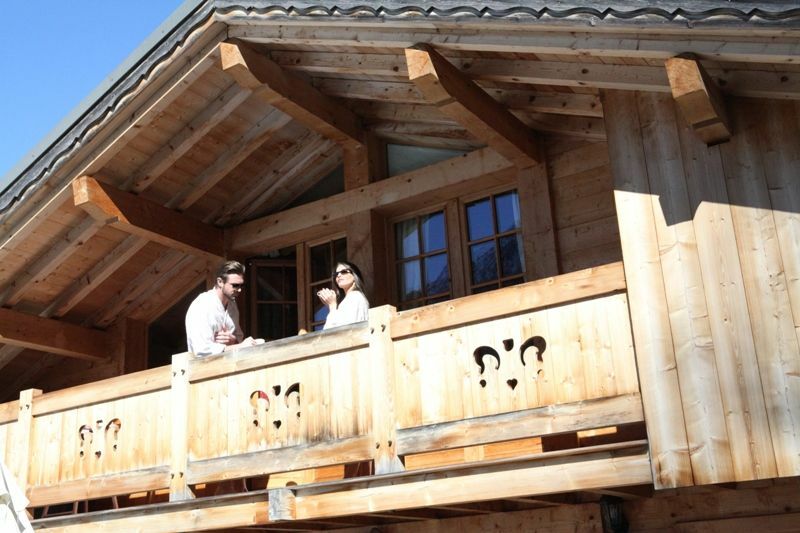 The proximity of Chamonix (10' by car) allows you to approach Mont Blanc using the Aiguille du Midi cable car which takes you up to an altitude of 3800 m where you can nejoy a breathtaking view of Mont Blanc. In the same spirit, the train takes you up to the Montenvers Sea of Ice, where you can visit the famous ice caves. 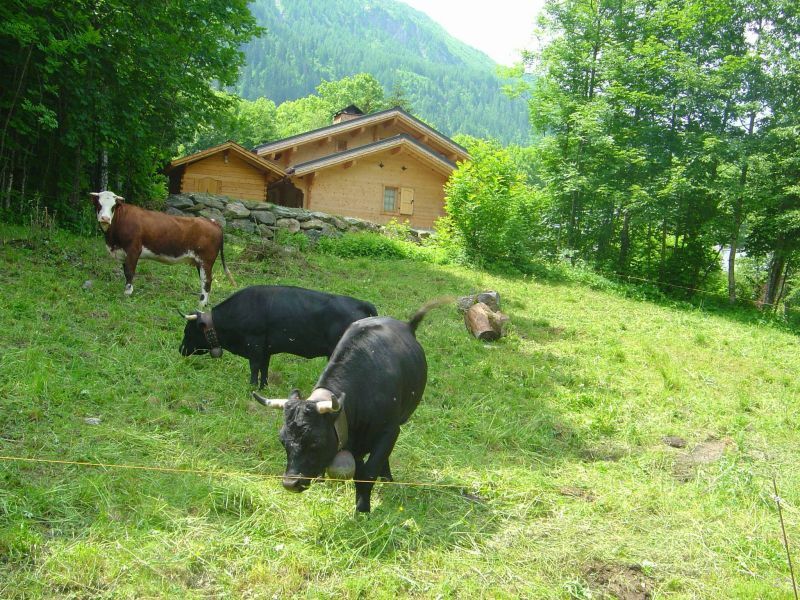 There are two supermarkets in Les Houches, both of which have a butcher. 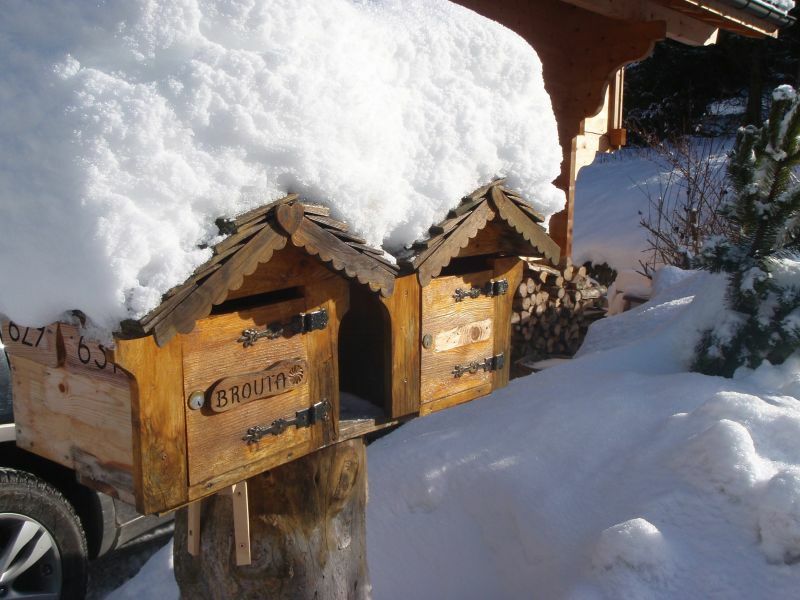 For the evening, the village of Les Houches offers Savoyard restaurants with local dishes. 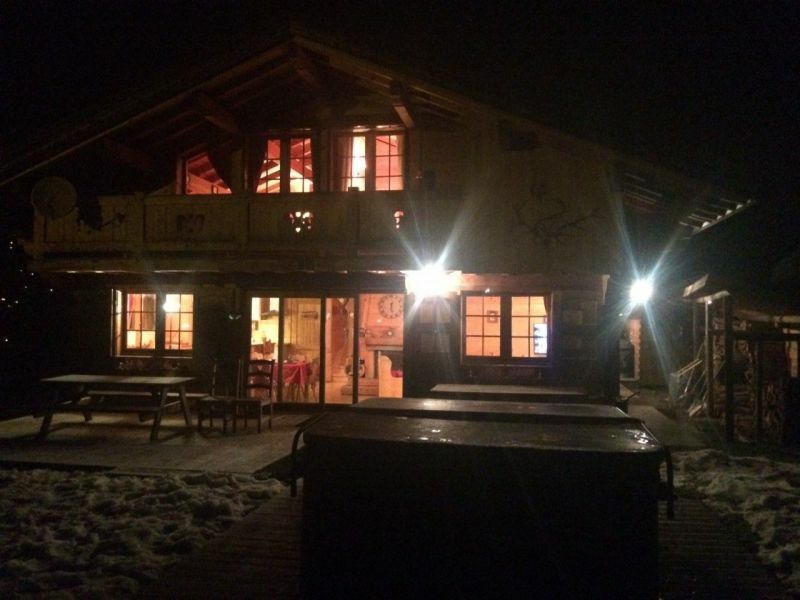 For nightlife, Chamonix offers a cinema, a bowling alley, many nightclubs and a casino. 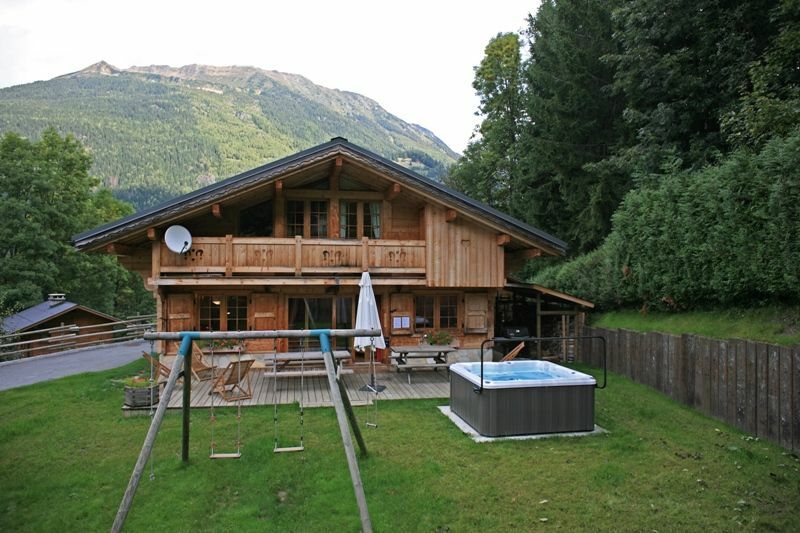 For fans of thermal baths, there is the center of Saint Gervais les Bains just 20 min away by car, and on the Swiss side, the Saillans baths, just a 75 min. 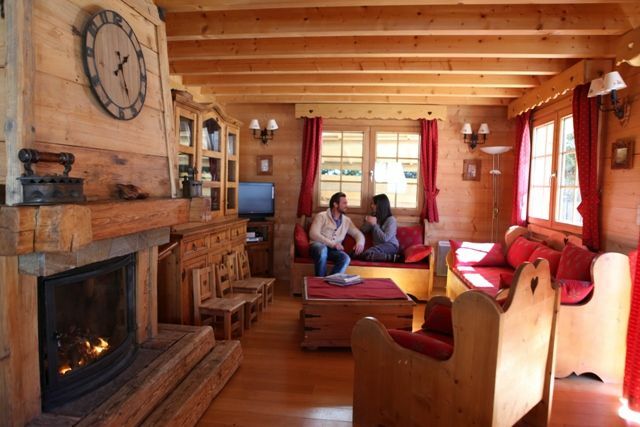 drive from the chalet, offers a steam bath, sauna, massage, relaxation, swimming, balneo and restaurants. In the same area, there are the Lavey baths offering the same facilities. Ovronnaz and Leukerbad are also spas to visit. For art lovers, the Gianadda Foundation in Martigny in Switzerland, or the Hermitage Foundation in Lausanne (2h), are essential (45 'drive). 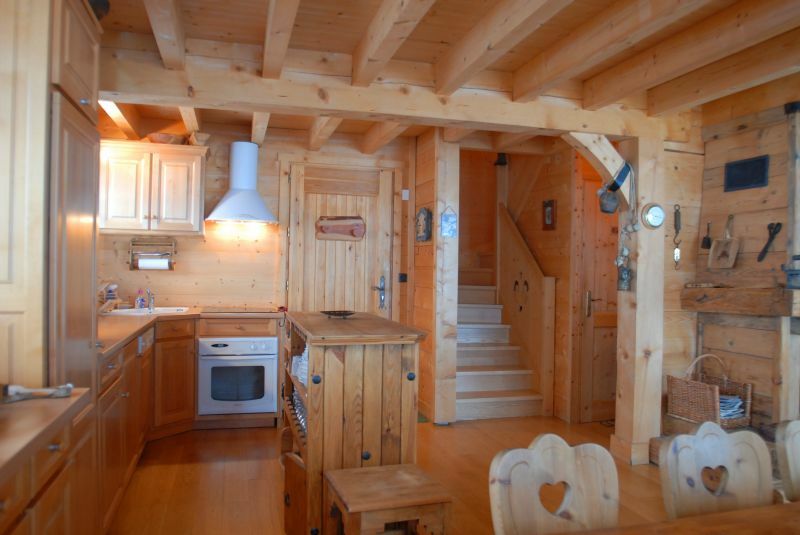 The chalet is located just 2km away from the center of Les Houches, in a dead end street. To get to the village of Les Houches, by train: TGV from Paris to St Gervais Le Fayet, then the Le Fayet Chamonix regional train to Les Houches station. By air: Geneva airport in Switzerland is 75 min. 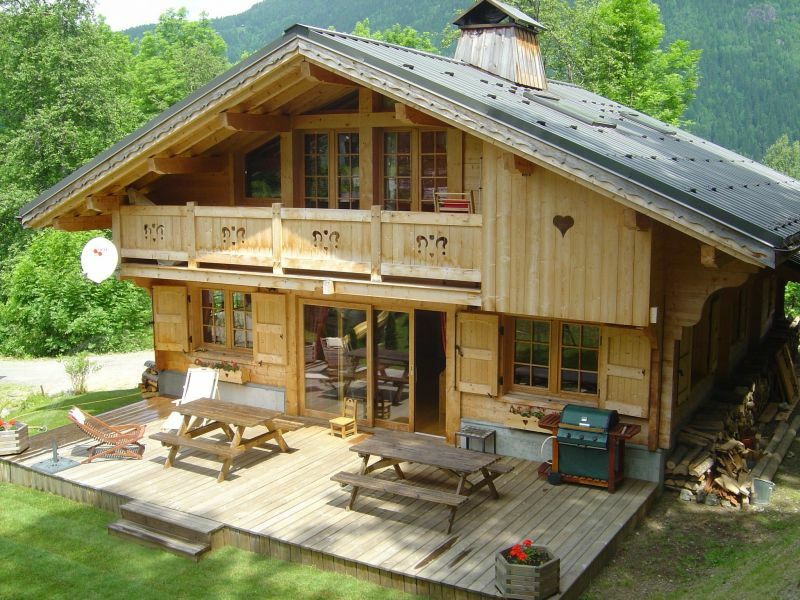 away from Les Houches. A bus runs every day. In addition, minibus transfers are also possible offering more frequent departures and faster transfers. By road: easy access by motorway from Paris, Lyon and Marseilles.